Grab the teaser on Steam, Xbox One and PS4 before November 1st. With Halloween fast approaching, it's a good time to build out your collection of spooky games. 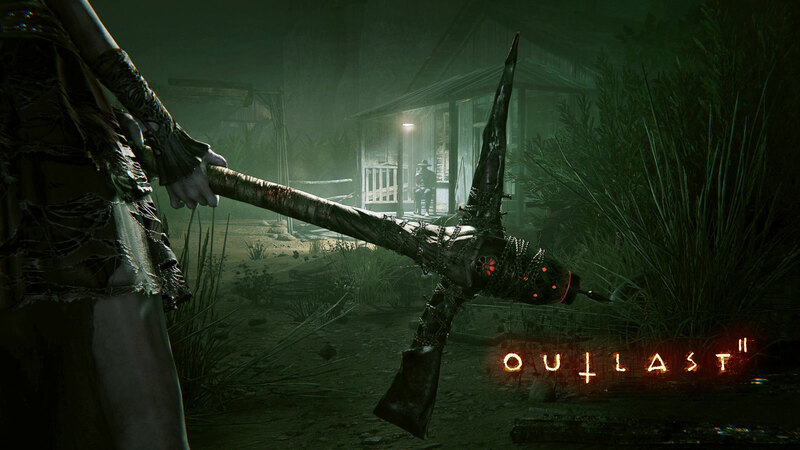 Outlast, a first-person thriller set in a psychiatric hospital, was a huge hit in 2014, and now developer Red Barrels is working on a sequel. 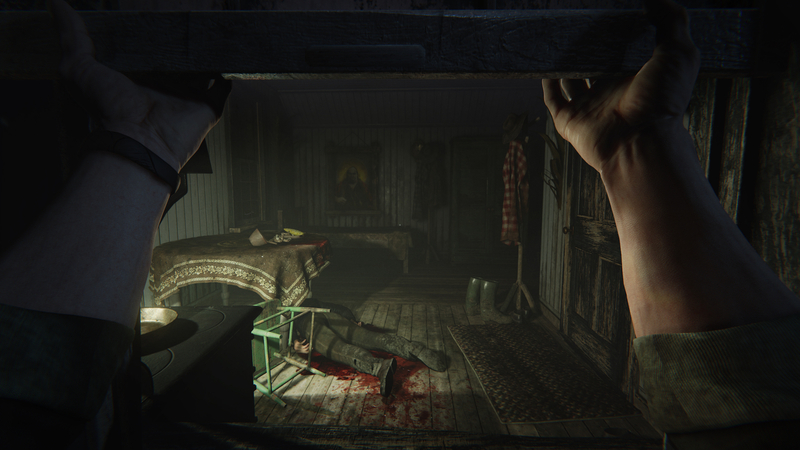 To pique your curiosity, it's offering a free demo on Xbox One, PS4 and Steam. I can't vouch for its scariness, but my colleague Jess Conditt was appropriately terrified, jumping and shrieking at E3 last June. It follows two journalists, Blake and Lynn Langermann, as they investigate a murder deep in the Arizona desert. Scary stuff. The teaser will be available until November 1st. If you're still pining for some Outland lore, there's also a comic book series called The Murkoff Account you can check out -- two of five issues have been released so far, explaining some of the events between the first and second games.